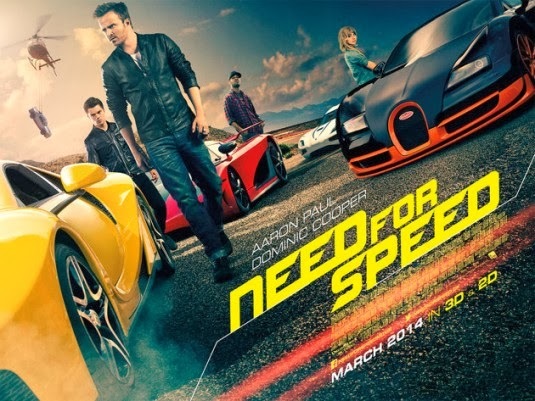 Need for Speed – New clip with gorgeous cars! Fans of the game franchise the film is based on can but like this scene! 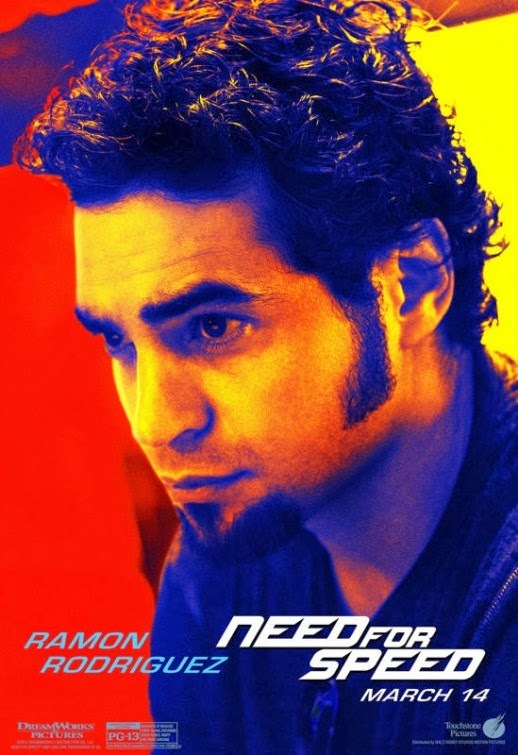 The film open in theaters on March 14, 2014. 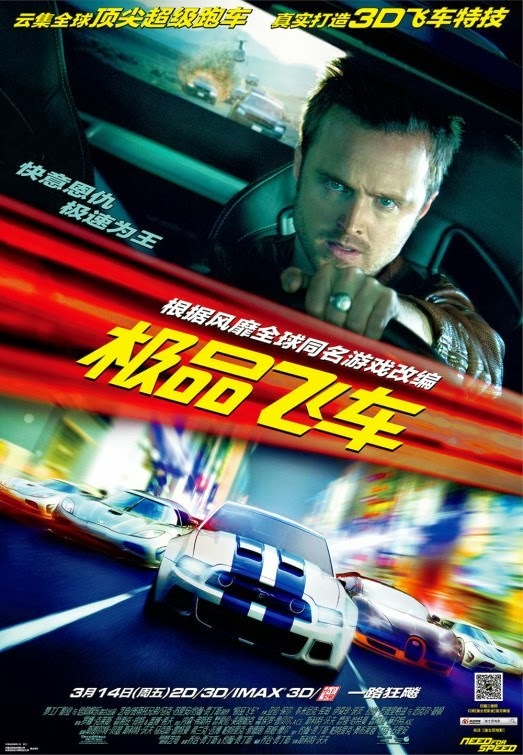 Need for Speed – Trailer of the film. 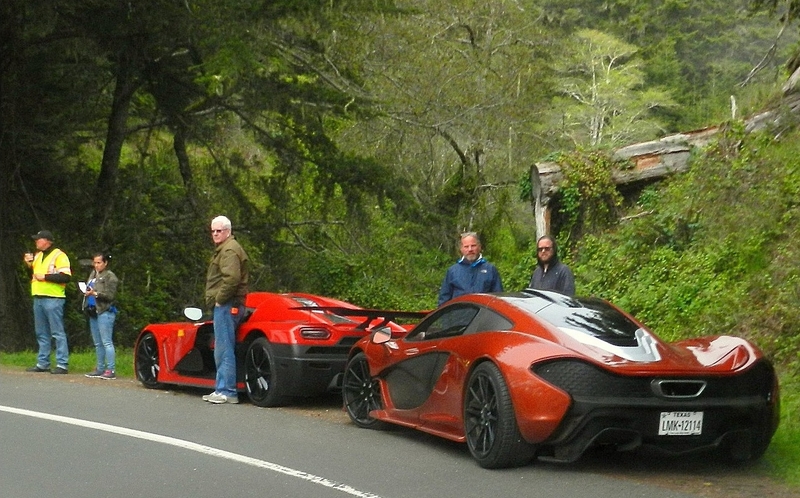 Character posters are fine, but well, they’d better show the cars instead! The film is directed by Scott Waugh. 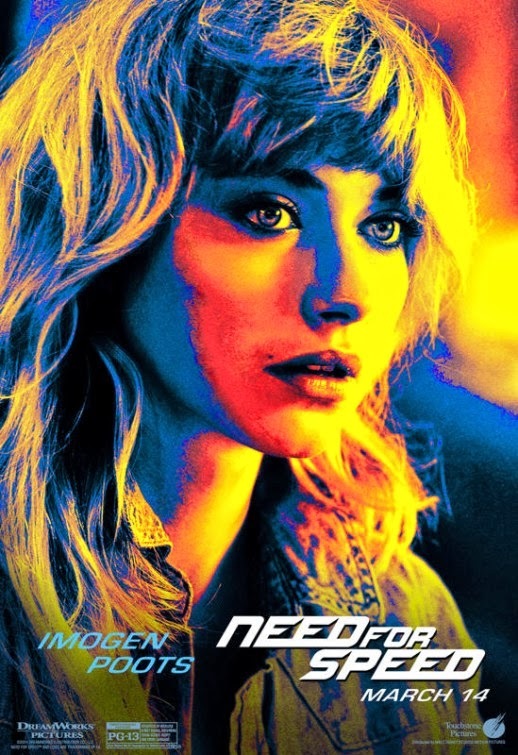 Besides Aaron Paul, the cast also includes Imogen Poots, Dominic Cooper, Ramon Rodriguez, Rami Malek, Harrison Gilbertson, Scott ‘Kid Cudi’ Mescudi, Michael Keaton, and Dakota Johnson. In theaters: March 14, 2014. 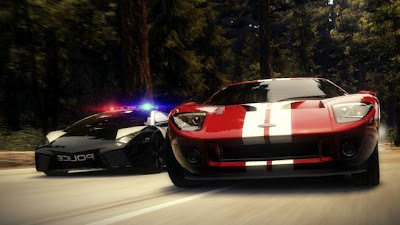 Need for Speed – Racing and awesome cars! 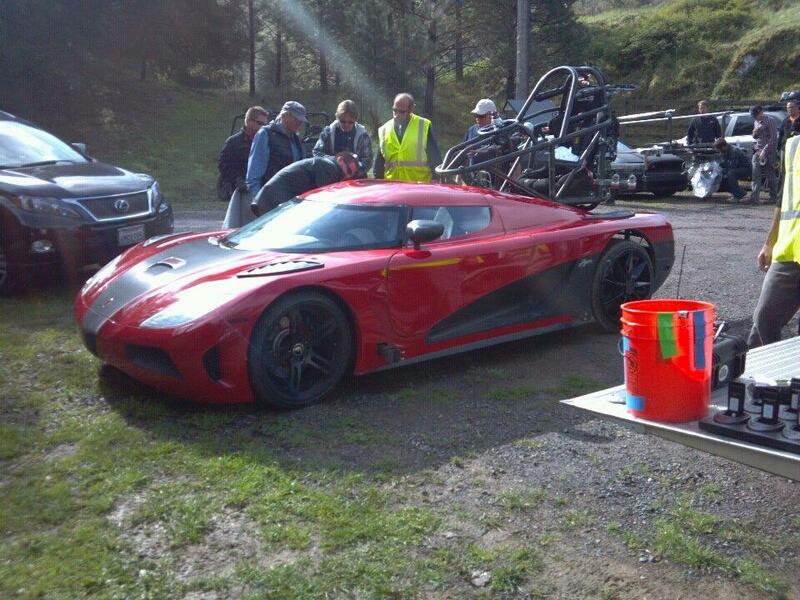 “The thing you have to understand is that racing is an art!” Do you agree? 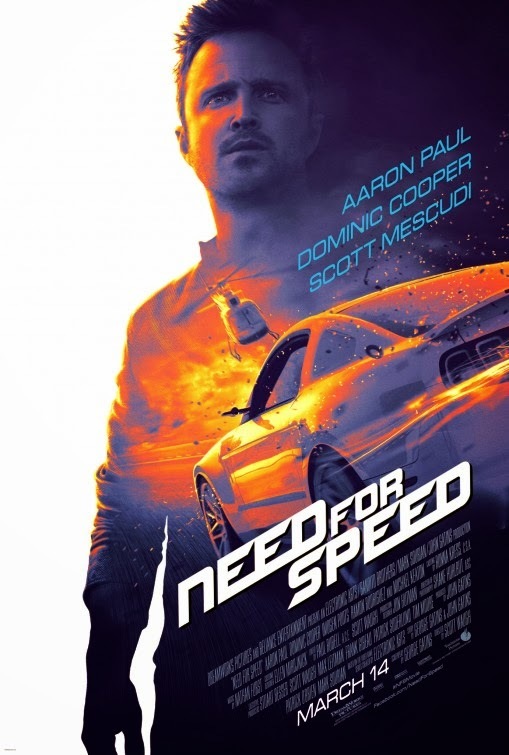 And do you think the film deliver a true Need for Speed experience? Share your thoughts below! 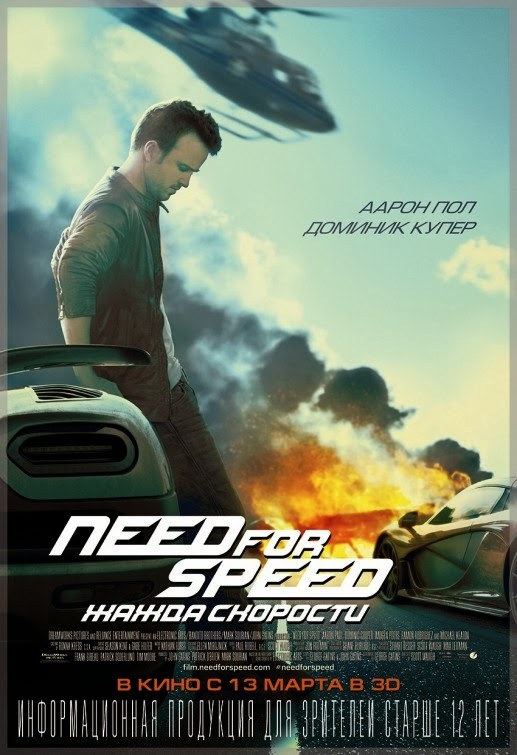 Need for Speed – I don’t want to distract you. 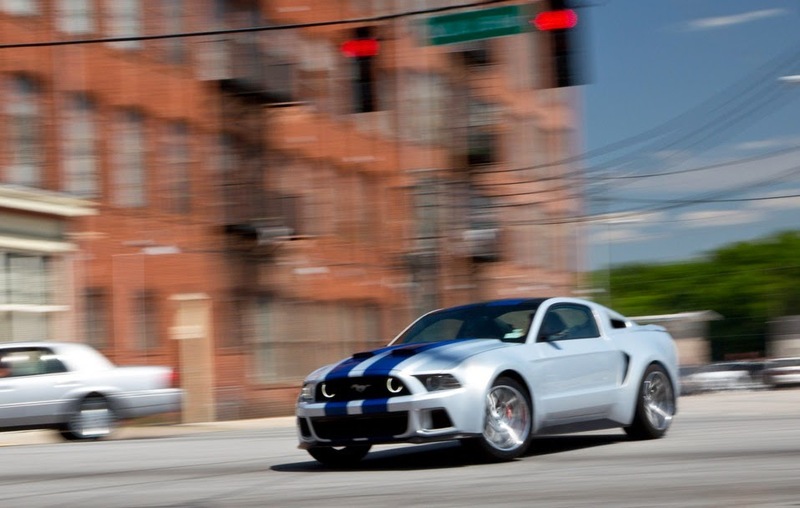 Need for Speed – Special delivery. That reckless pilot is going to lose his pilot licence! Release date: March 14, 2014. Let’s hope for them that this facetious pilot really knows how to fly his helicopter! The film is directed by Scott Waugh and the cast includes Aaron Paul, Dominic Cooper, Imogen Poots, Scott Mescudi, Ramon Rodriguez, Michael Keaton, Rami Malek, Dakota Johnson, and Harrison Gilbertson. 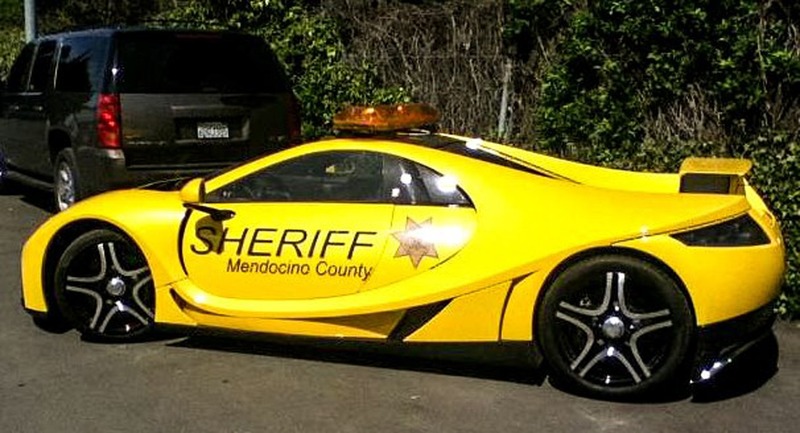 God, I’d love to drive this gas-guzzling marvel! –> All the Super Bowl Trailers here! 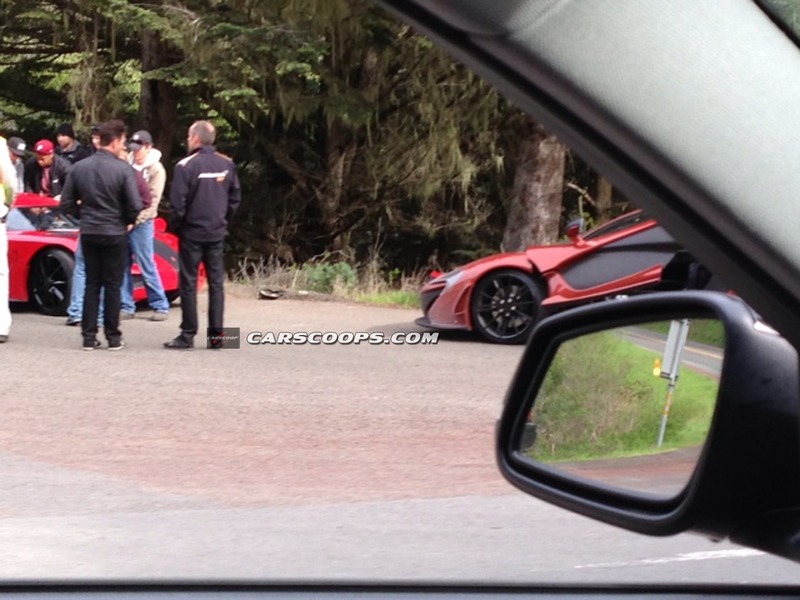 The release date of Need for Speed is set to March 14, 2014. 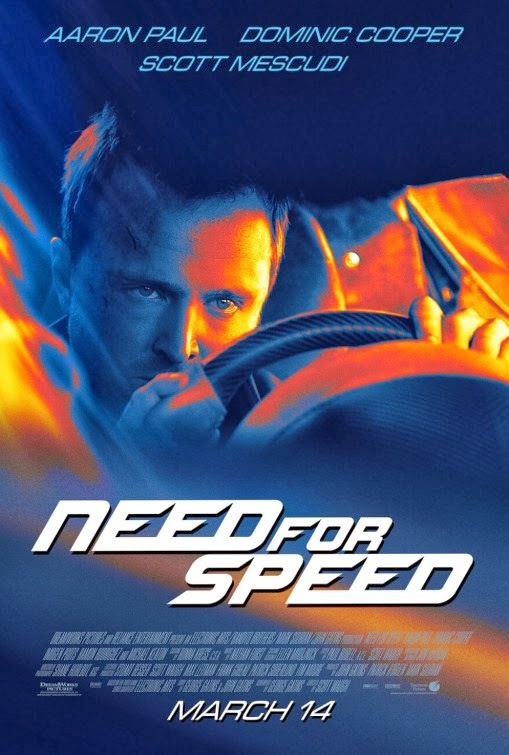 What’s your favorite car in the Need for Speed video game franchise? The film will open in theaters: March 14, 2014. 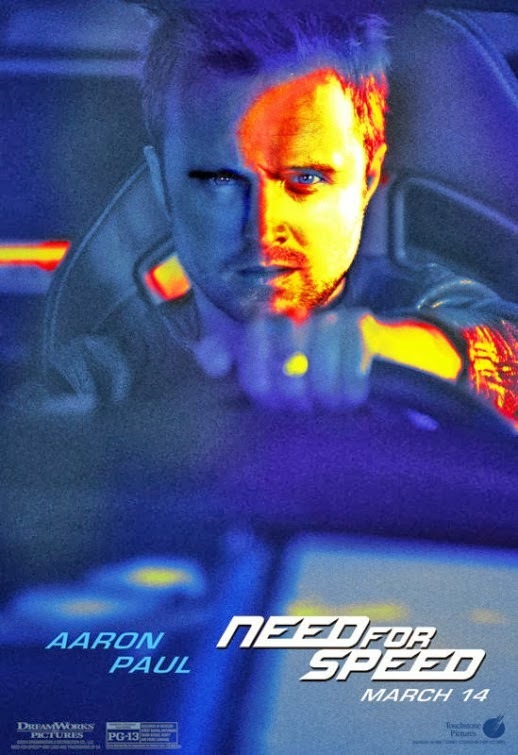 Do you think Aaron Paul should stop his racing career for good and go back to meth cooking? Or do you really approve his new life? 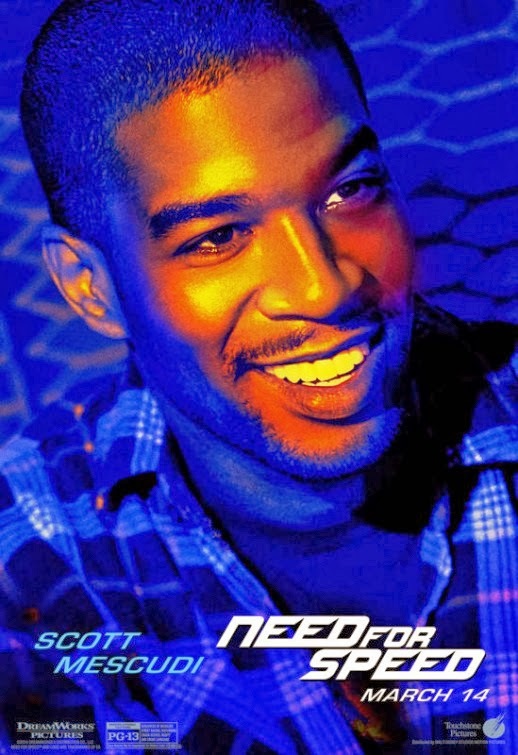 The film will hit theaters on March 14, 2014. 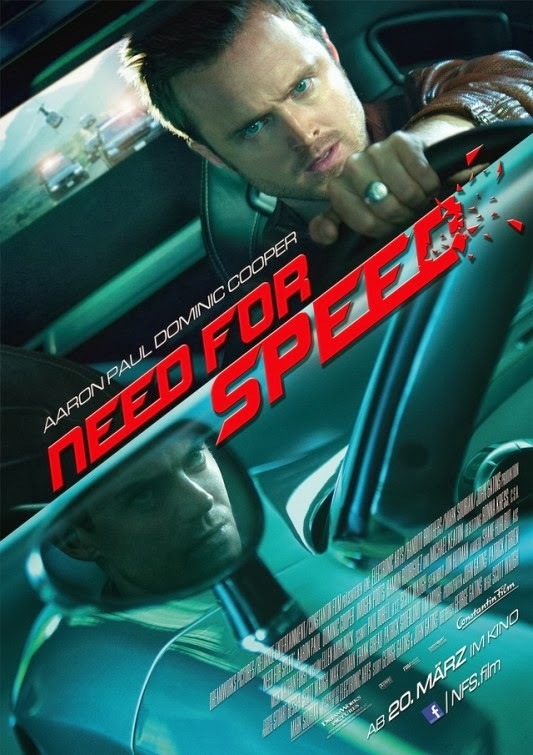 Need for Speed Movie directed by Scott Waugh. 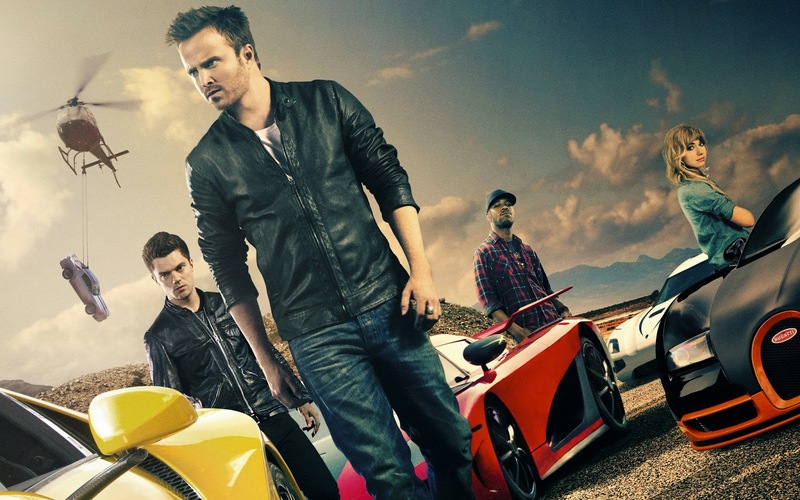 This new trailer of Need for Speed looks a bit better than the first one. 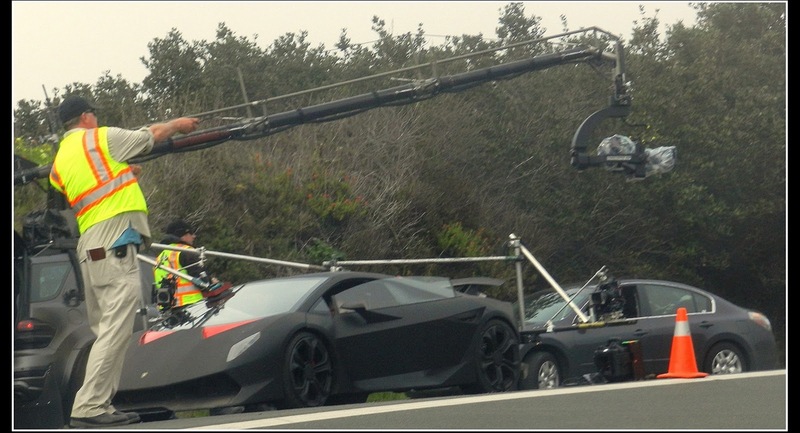 But so far the film is no match for the Fast and Furious franchise… Anyway the cars from the film are still awesome. Actor Aaron Paul rose to fame thanks to his role as Jesse Pinkman in the TV series Breaking Bad. 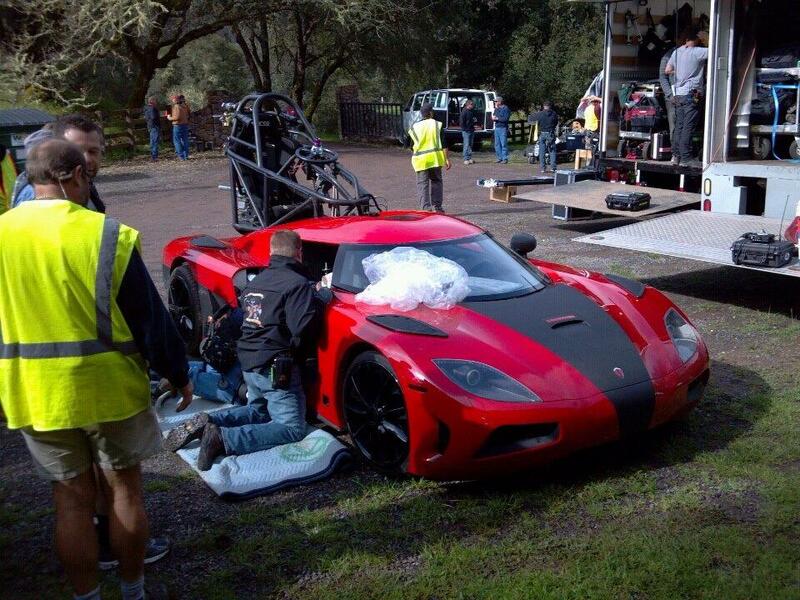 Do you think Need for Speed will boost further his career in Hollywood? The film is directed by Scott Waugh. 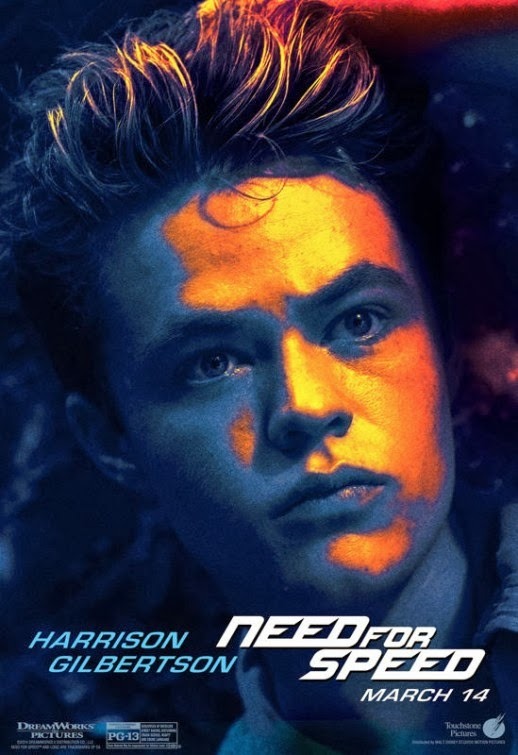 Besides Aaron Paul, the cast also includes Dominic Cooper, Imogen Poots, Scott Mescudi, Ramon Rodriguez, Michael Keaton, Rami Malek, Dakota Johnson, and Harrison Gilbertson. 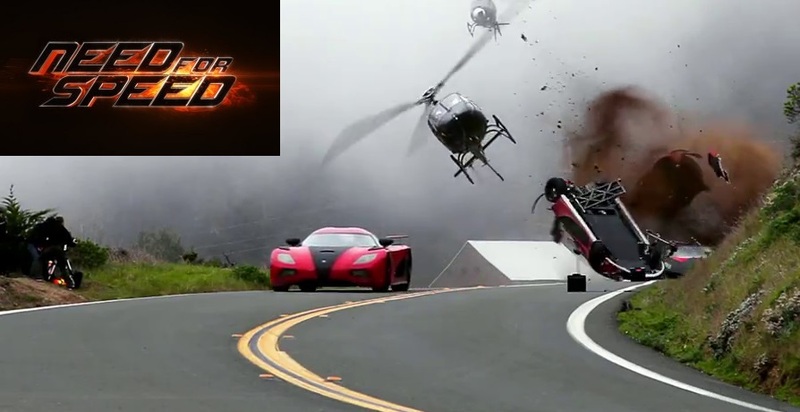 The film is directed by Scott Waugh (who helmed “Act of Valor”) and is starring Aaron Paul, Dominic Cooper, Ramon Rodriguez, Rami Malek, Imogen Poots, Dakota Johnson and Scott Mescudi. 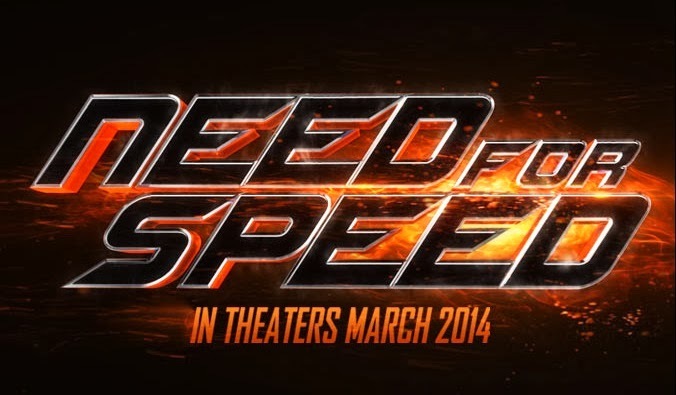 The release date of Need For Speed is set for March 14, 2014. 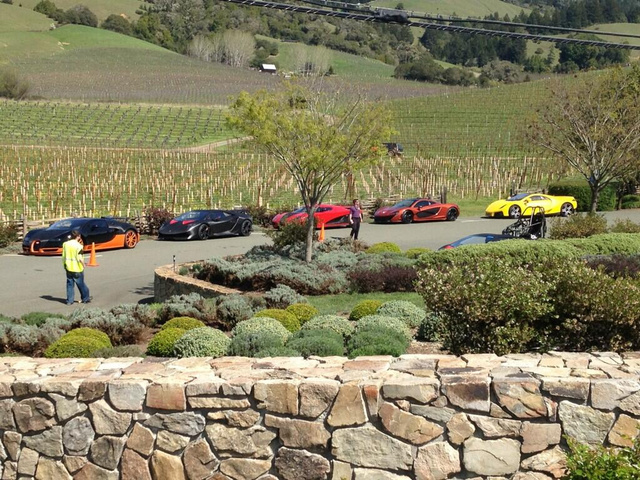 By the way do you recognize any of the cars seen in the video? What models did you spot? 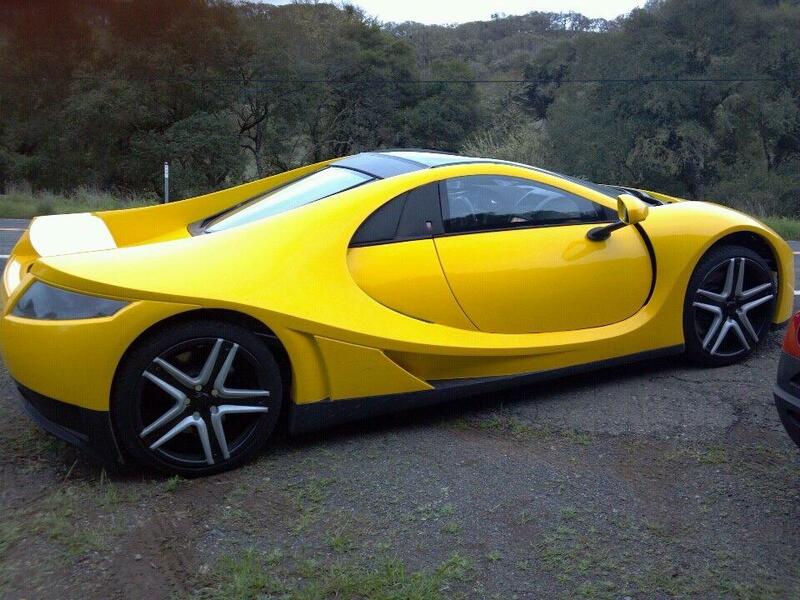 Do you prefer the red or the yellow car? 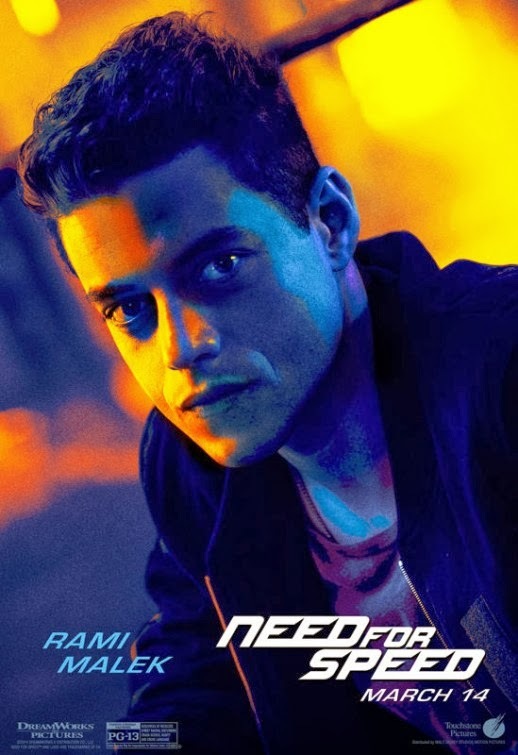 The cast includes Aaron Paul, Imogen Poots, Dominic Cooper, Michael Keaton, Ramon Rodriguez, Rami Malek, Harrison Gilbertson, Kid Cudi, and Dakota Johnson. The film is directed by Scott Waugh. The film is directed by Scott Waugh (who helmedAct of Valor) and based on a script written by George Gatins. 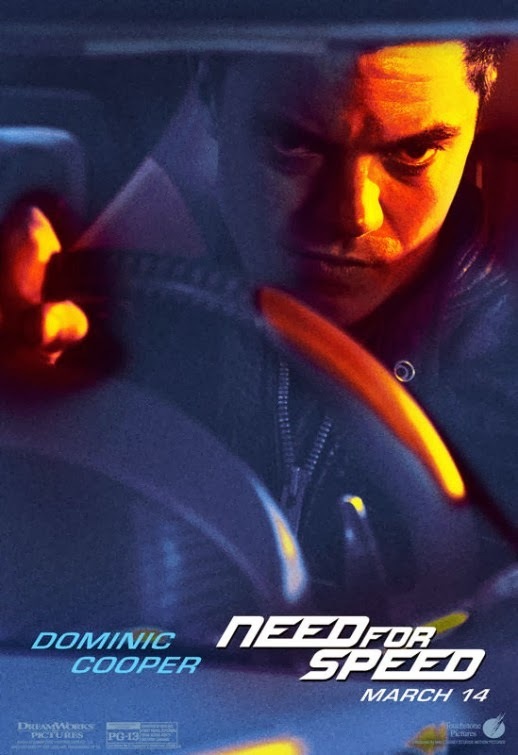 Besides Aaron Paul the film is also starring Dominic Cooper (as an ex-NASCAR driver who uses his connections to the wealthy to create a business rebuilding and modifying supercars) and Imogen Poots (as an exotic car dealer who does business with Paul and Cooper). 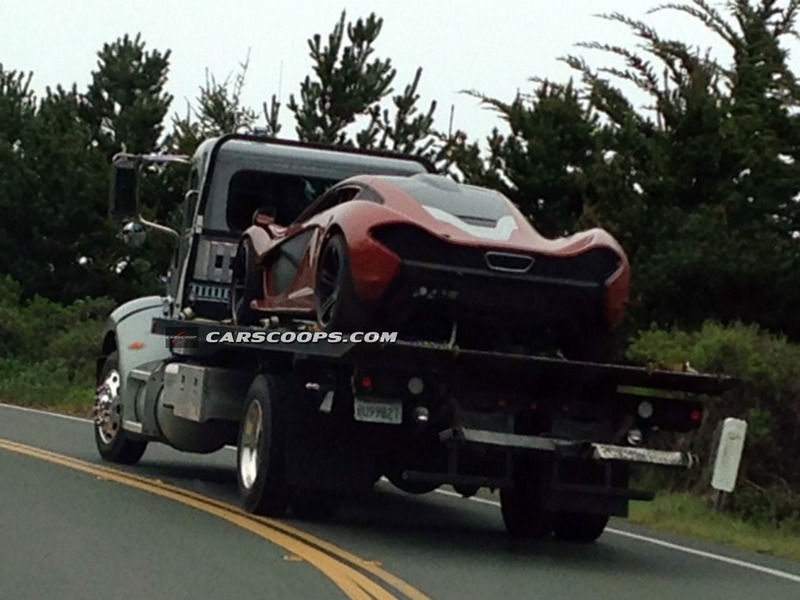 The release date of Need for Speed is set for February 7, 2014.